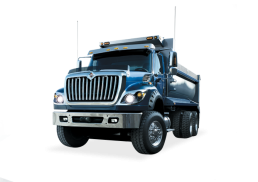 Salinas Commercial Truck Repair, Sales, Parts & Dealer Services. 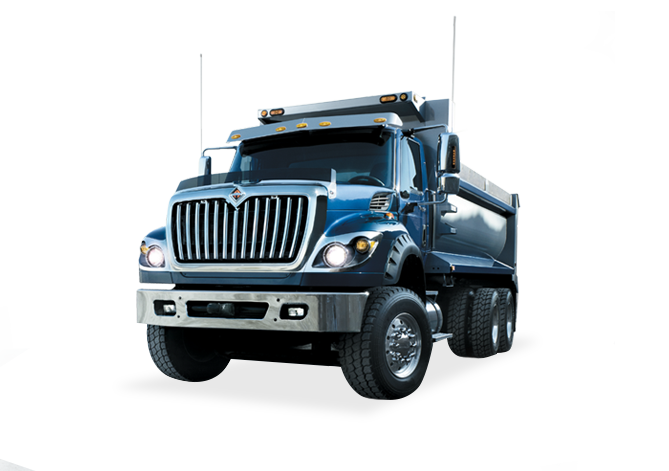 Monterey County International Truck Dealer & Factory Trained Technicians. 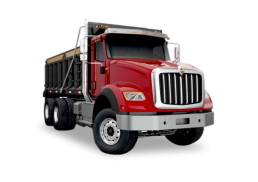 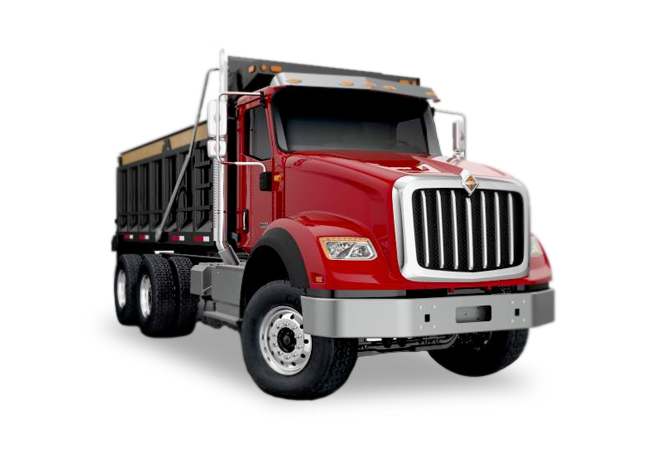 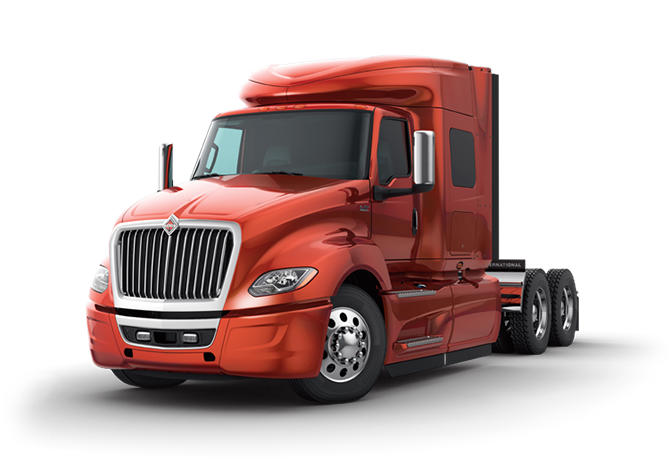 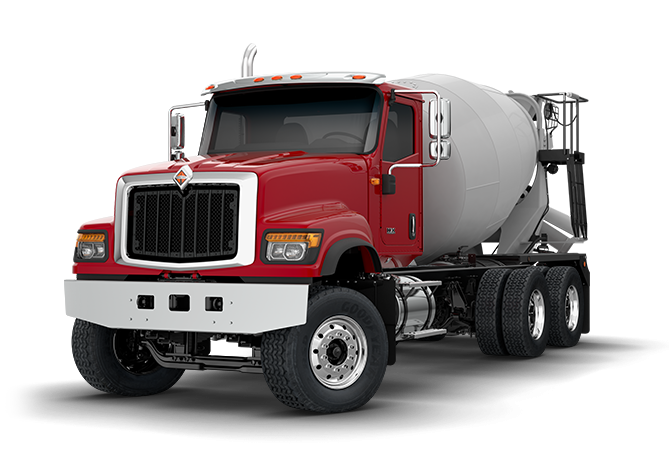 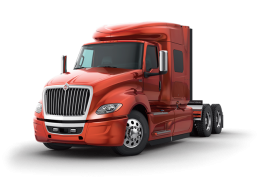 Looking to purchase a New or Used Commercial Truck? 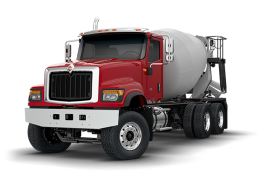 If you are ready to buy or need some more information, our sales staff can guide you through the purchase process to help ensure you find the right fit.